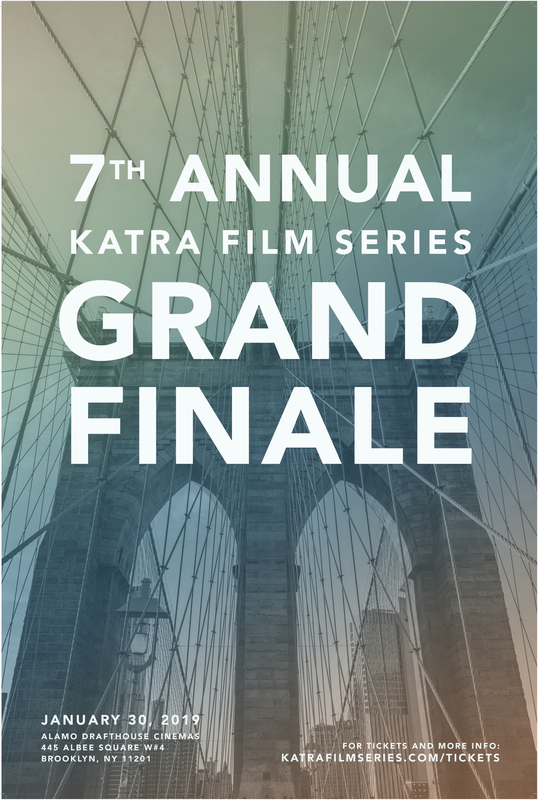 The Katra Film Series returns to the Alamo Drafthouse Theater in Downtown Brooklyn for its 7th Annual Grand Finale. Out of a total of 100 new works presented last year, 15 finalists have been selected to advance to this year’s grand finale. Named one of the Top 100 Best Reviewed Festivals on Film Freeway, Katra showcased a record number of 79 new works by a female writer, director, or producer including 63 by filmmakers of color. The 15 finalists address wide-ranging and powerful themes such as artificial intelligence, social media addiction, personal data collection, toxic masculinity, women empowerment, and more. There is also a special happy hour sponsored by HiO in the lobby of the City Point building with free beer, wine, soft drinks and appetizer from 5pm-7pm. The award-presentation and afterparty will take place at the Wine Legend lounge a few blocks away. The Grand Prize Winner will take home a brand new CANON camera and lands a meeting with Producer Stephen Nemeth from the Academy-Award Nominated The Sessions and Fear and Loathing in Las Vegas. 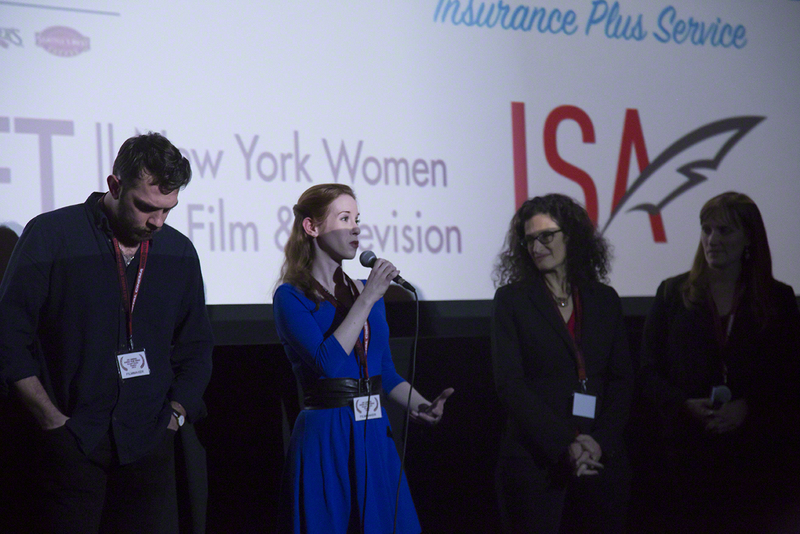 Additional prizes are provided by Spacious, New York Women in Film and Television, and HiO. This post was provided by Katra Film Festival. Bklyner is a Media sponsor for this event. If you would like to reach our loyal Brooklyn readers please contact us.